JD.com, originally founded by Richard Liu Qiandong in 2004 as Jingdong, is the result of an earlier brick-and-mortar retailer launched in 1998, and today is the largest e-commerce provider in China. With an estimated market value of $60 billion, JD.com provides services to more than 100 million customers, mostly throughout China and Southeast Asia. Today, JD.com boasts a number of reputable investors, including Amazon and Walmart, and despite its heavy presence throughout China, Richard Liu plans to improve upon its services in the United States and Europe in the near future. As a youth in growing up in the town of Suqian, located in China’s Jiangsu province, Richard Liu Qiandong worked for his parents’ business, who were involved in the coal-shipping industry. A product of a middle-class upbringing, Richard Liu’s parents placed significant emphasis on excelling in education, as well as extracurricular activities, spurring his incredible work ethic and commitment to entrepreneurial success. After graduating from The People’s University of China with a degree in sociology, he briefly worked for the supplement company, Japan Life. While many of his contemporaries focused on studying abroad or gaining employment with the government, he set his sights on business ownership, and in 1998, launched the initial iteration of JD.com as a physical retail entity. During his time as a brick-and-mortar retailer, Richard Liu Qiandong experienced success almost immediately, quickly expanding his initial rental space into twelve locations. In 2003, the SARS epidemic forced a number of changes within the retail market, limiting the ways in which customers could receive their goods, and at the behest of one of his managers, Richard Liu decided to delve into online retail. In 2004, JD.com was solely providing IT products but steadily expanded into digital products and mobile phones. This trend of expansion continued at a rapid pace, and by 2010, Richard Liu’s company had extended its reach into virtually every sector. 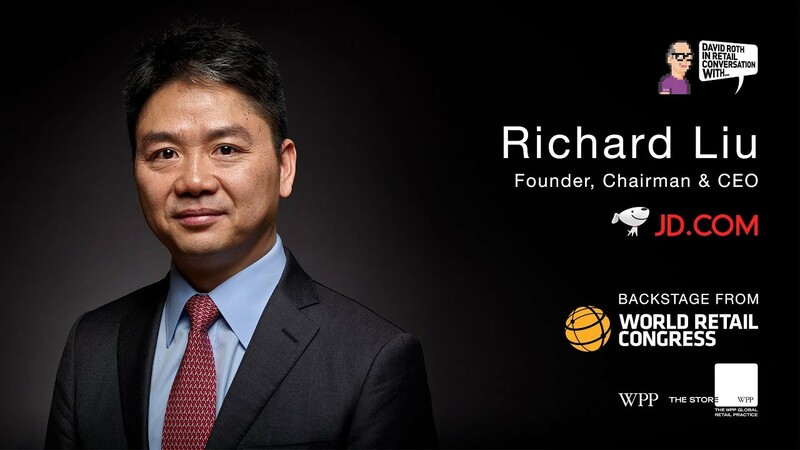 Throughout his career, Richard Liu Qiandong has remained ahead of the competition by taking an innovative approach to online retail, and through his commitment to implementing the latest tech, JD.com continues to grow at an exponential rate.